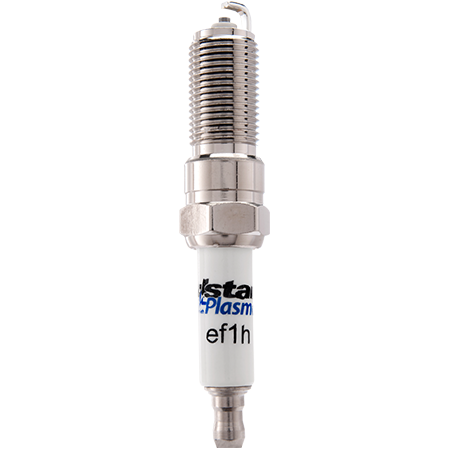 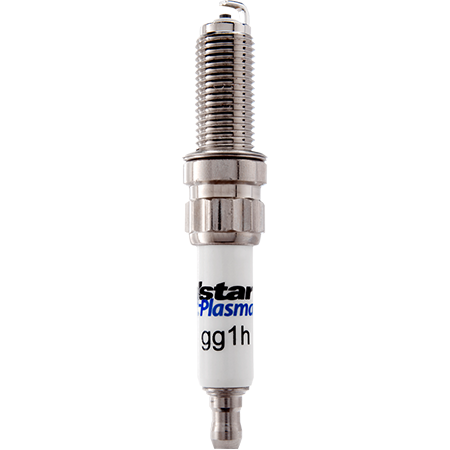 Support your local economy – buy Pulstar Spark Plugs from a local distributor. Analysis shows [Pulstar] provides better performance and efficiency … Performance gains and the product’s price [make Pulstar] superior to alternative solutions in the market. 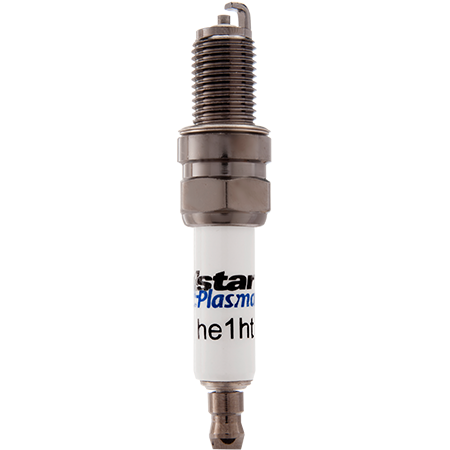 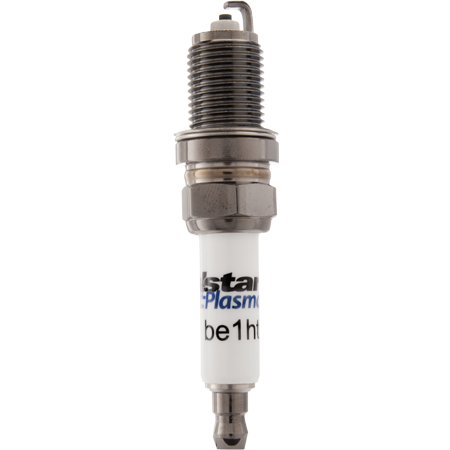 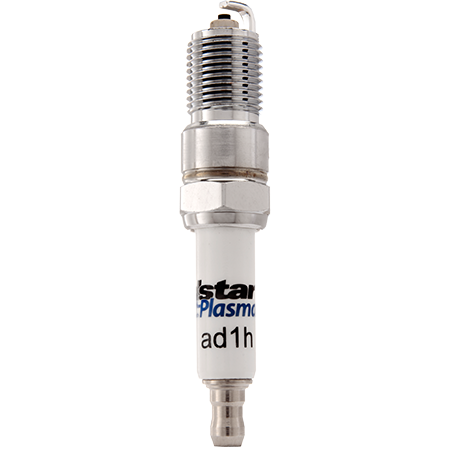 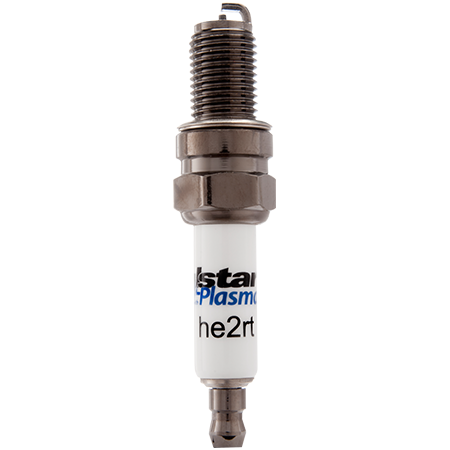 Born in the Sandia National Labs and manufactured at our factory in Albuquerque, New Mexico, Pulstar® spark plugs are a true “Made in USA” product. 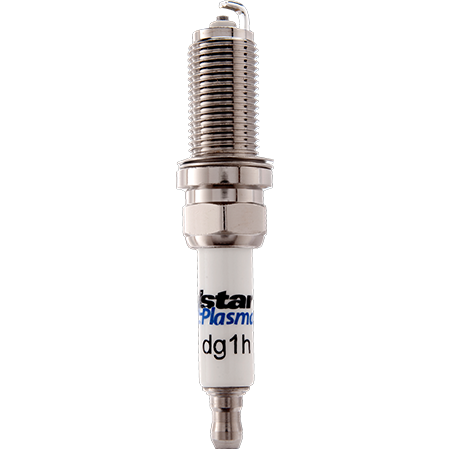 All Pulstar products are made in Albuquerque, New Mexico. 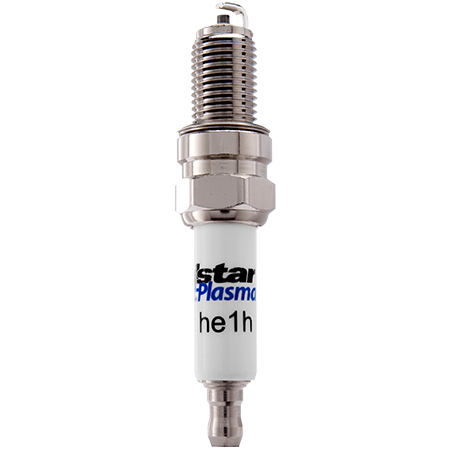 ©2019 Pulstar. 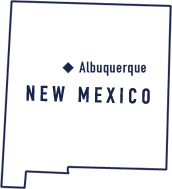 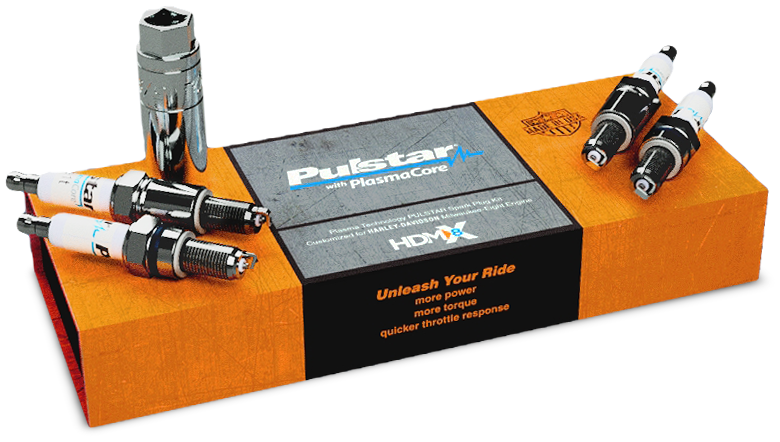 Pulstar, HDM8X and Plasmacore are among the trademarks of Pulstar. 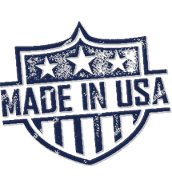 Harley-Davidson and Milwaukee-Eight are registered trademarks of H-D U.S.A., LLC. 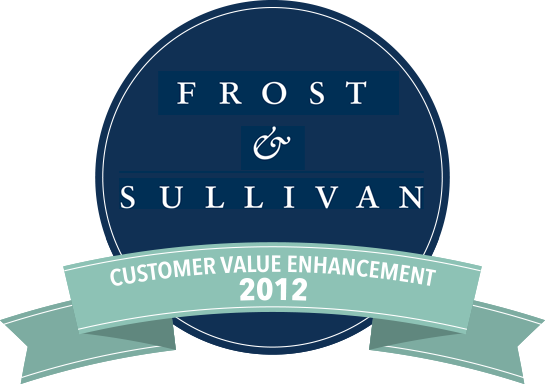 and are used solely for identification purposes. 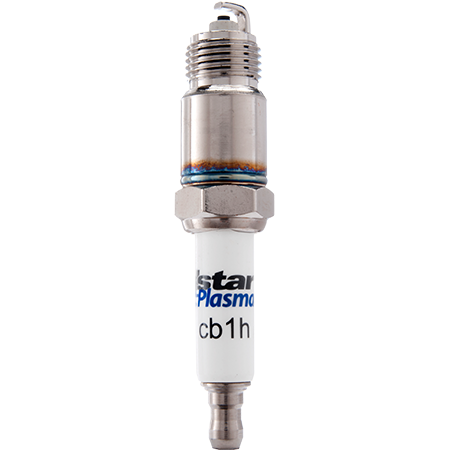 Keep updated with the latest announcements from Pulstar.